A wedding is one of the most memorable events in a couple’s lives and they remember every intricate detail of it for as long as they live. These details, therefore, have to be extra special to allow people to revisit their memories and always be able to recall truly incredible and mesmerizing scenes. 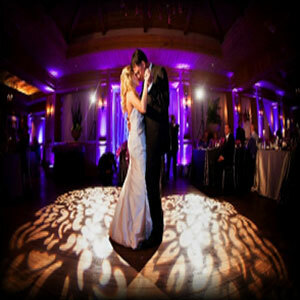 In Tampa, Wedding Lightning Companies that allow you to achieve just that are quite hard to find however, Tampa Lights takes pride in delivering some memorable experiences through our products and services. This is made sure by indulging in the organization and installation at a personal level so that we feel as engaged and responsible for the perfect execution of the event as you are. 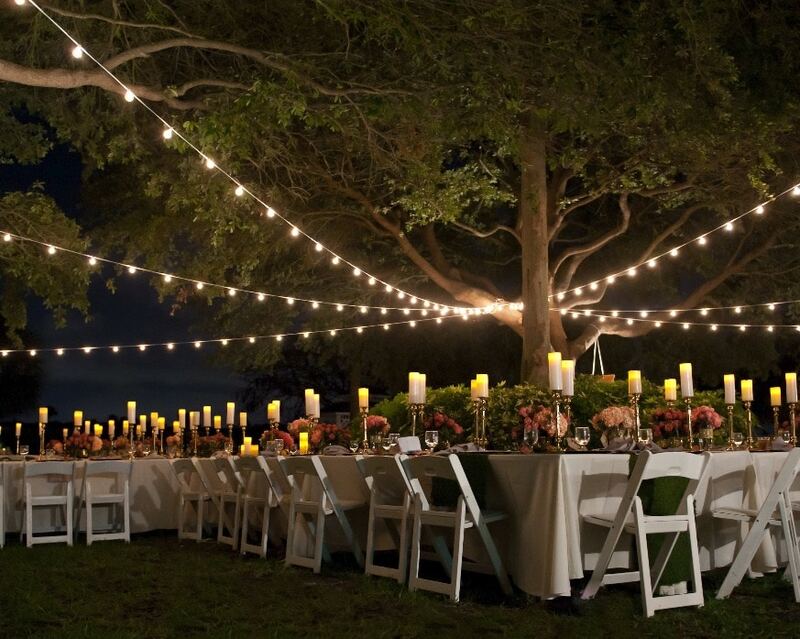 Based in Tampa, Wedding Lightning Company Tampa Lights brings out the best in every celebration with extensive attention to detail! People are engaged and immersed in their wedding arrangements to extraordinary levels and when their efforts pay dividends, the amount of satisfaction and joy that they feel is hard to express but difficult to suppress at the same time. We are a responsible and innovative event lightning company in Tampa that makes sure that these emotions are given the utmost regard and respected as they deserve. This is why Tampa Lights makes its customers the center of attention and devises the entire design and layout of the wedding reception lighting setup with customer preferences in mind. Showering the entire venue or specific areas with a host of different lighting solutions that vary in sizes and colors, our canopy lights can provide an outlook that will keep the attendees enthralled throughout the celebration. This is achieved by a carefully crafted selection of event lighting designs that are a result of our expertise and your suggestions. 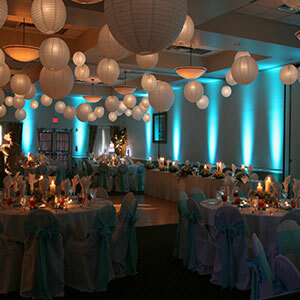 Tampa Lights specializes in providing up-lighting for wedding receptions, an LED even lighting feature that can enhance the overall ambiance and mood of the place by enormous degrees. Up-lighting, as the name suggests, utilizes lights places on the ground to illuminate elements that stand tall like trees building faces or other design props that might have been placed in accordance with the theme. Our wedding up-lighting packages allow you to create a space for your celebrations that tend to uplift the entire scene for you and your guests. A personal celebration is never complete without a customized touch and what better way to achieve that than through custom projections. These features allow you to have images, messages or any other graphics tweaked specifically according to your requirements in order to give your wedding a creative touch. 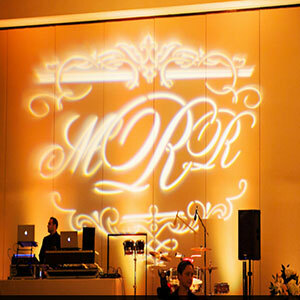 Custom projections are a popular part of wedding lightning rentals that ensure that there is a feature at your event that helps you stand out from the rest. 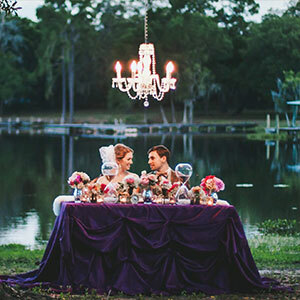 A wedding is a grand event and the perfect way to express grandeur is through the use of chandeliers. These lightning ornaments have been used to uplift the aura by providing an event lightning rental that has been in use for ages. From palaces to architectural wonders, chandeliers have been the go-to choice for kings, emperors, and rulers from around the world. They are one of the few elements of our history that still hold relevance today because of the exceptional touch of lighting that they offer. Releasing lanterns is one of the most beautiful ways of signifying hope and ushering in a new phase in life with blessings and great ambitions for the future. Paper lanterns are one of the features that have no substantial effects on the wedding lightning cost and yet play a vital role in brightening up the times to come for the couple joining in holy matrimony. 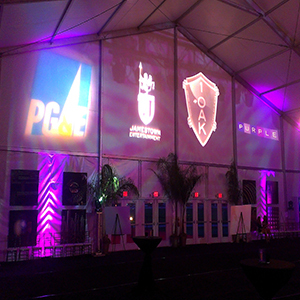 A corporate event has a diverse range of requirements as compared to a personal event. Our team at Tampa Lights specializes in dealing with any and all kinds of corporate gatherings providing some of the most mesmerizing lightning arrangements that are completely in sync with the event at hand. Our breadth of experience allows us to configure the designs by understanding and keeping customer perceptions in mind. To learn more about our services or to get a quote from our team about any lightning arrangements, get in touch with us today.